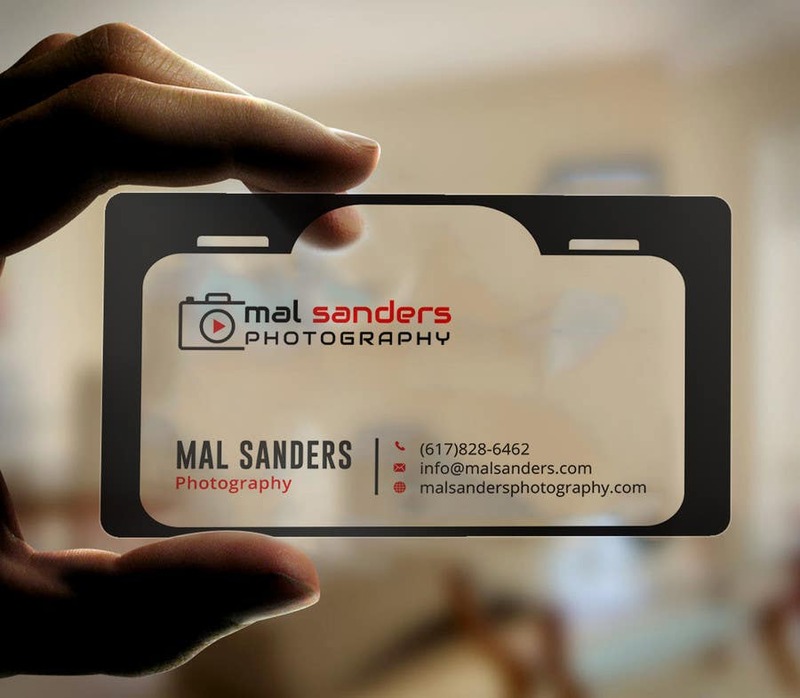 Hello, Here is a initial Business card design for you. If you need any change please tell me. Thanks.